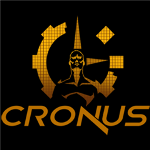 "Cronus" - a Trivia game for Nokia Lumia Windows Phone is now available on Marketplace. This games have 24 levels divided into 8 main levels and 16 side levels - taking place from Indonesia to Alaska and from oceans to downtown. 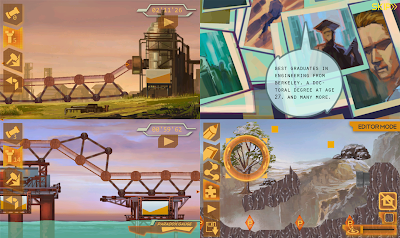 The story of this game about environmental accidents in the past that impact to the human like the Chernobyl nuclear explosion and oil contamination from Exxon Valdez Ship. 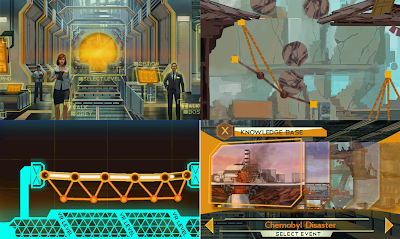 In the first level, the player should save the oils and chemicals from Chernobyl nuclear explosion accidents and oil contamination from Exxon Valdez Ship. Go back in time & visit some of the real world's most dangerous disasters & prevent it all from happening! Flow the hazardous substance to the right place & make sure there's no leakage! Protect the citizen from getting hit by the boulders while transporting it to the warp points! Use poles, pipes, & ropes to accomplish each task & save humanity "
Compete with your friends in the same Wi-fi spot in terms of who finish quicker or who uses fewer resources. Gain your experience, increase your rank, and prove your skill here! Learn more in-depth of the disasters that are depicted in the game & share your knowledge with others. Feeling stressed you can't finish that one level? not to worry, you can use two skills. The first one can increase your resources and the second one can increase the remaining time. You can upgrade it in the RnD menu to further increase the effect! Compare your total highscore with players throughout the world & see where you ranked. Climb to the top & be the world champion! More than 50 achievements you can accomplish! Feel the pride.